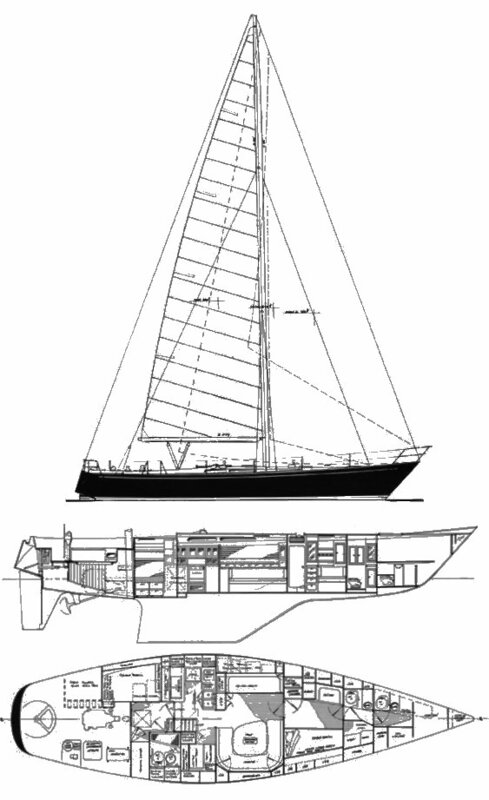 Available as cutter or ketch. Because of a dispute between the American importer and the builder, some were sold as MAO TA 51. 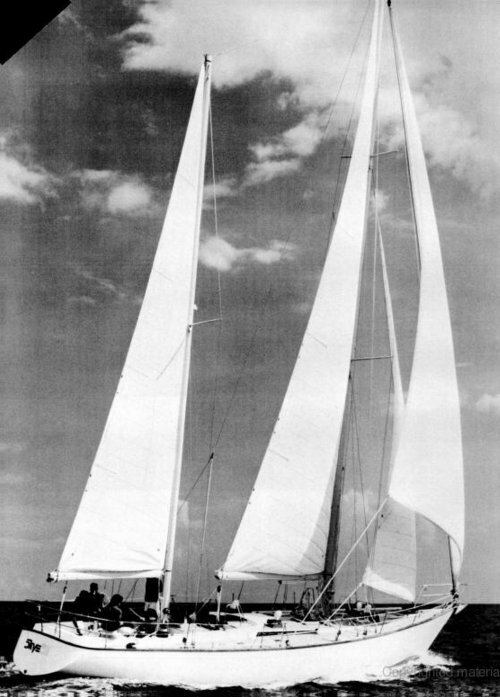 Also sold by Pan Oceanic Marine (USA) as OCEANIC 51. KETCH RIG: Tot. SA: 1,247 sq.ft.